Drown out noise to help you focus on your work. 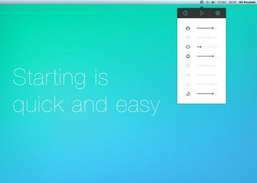 Noizio is an app that will drown out the noise of the street and allow you to concentrate on the work at hand, increasing your productivity. On the other hand, it can also set the mood for a romantic evening or lull you to sleep, ensuring that you will dream soundly all night long. 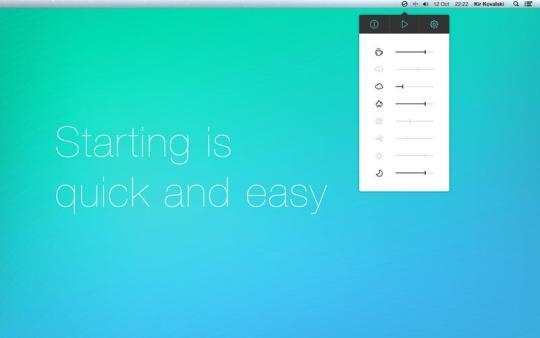 An ambient sound equalizer app for creating a mixture of ambient sounds available for Mac OS X.